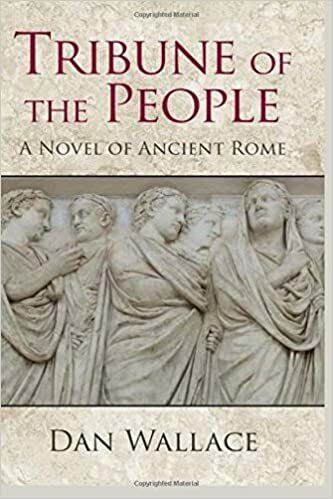 Chapter 1 of Tribune of the People has just been posted here, in which the women in Tiberius Gracchus’s life express their feelings to him in widely different ways . If all goes as planned, a new chapter from this novel will be posted each week. If you can’t wait (and I hope you can’t), both a trade paperback and an eb00k will be available soon from Amazon.com. New stories and poems also will be posted on an occasional basis, so take a look and let me know what you think.